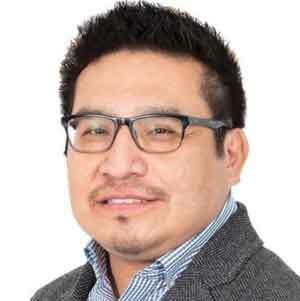 QUEEN’S PARK – Northern Ontarians are being failed by a utility system that leaves them without running water or electricity for years at a time – something most Ontarians would never tolerate, says Kiiwetinoong MPP Sol Mamakwa. “Several weeks ago, I stood in this house to remark about the tragic suicide of 13-year-old Karlena Kamenawatamin from Bearskin Lake,” said Mamakwa in the legislature on Monday. Mamakwa urged the government to support Indigenous-led efforts to expand access to the hydro grid, offering a better quality of life and more opportunities for remote communities. “Ontario Hydro Remotes currently operates in 24 fly-in First Nations communities in northern Ontario, but clearly, something is not working,” said Mamakwa. “One solution may be the Wataynikaneyap transmission project. Wataynikaneyap means ‘line that brings light.’ It’s a project of 22 First Nations that will connect 17 remote First Nations communities that are still reliant on diesel fuel for power.